The club is based in East Kilbride, near Glasgow in central Scotland. We walk on every second Saturday, rain, hail or shine! 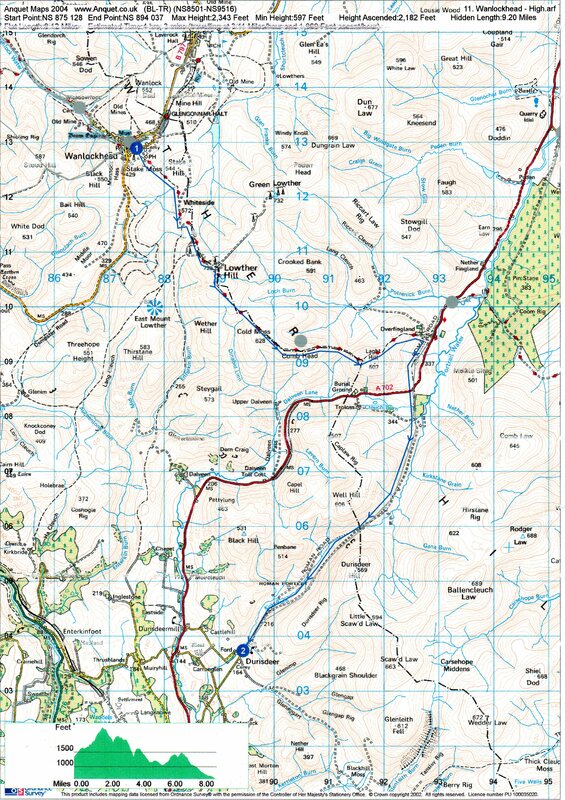 Our walks take us as far north as Glencoe - and in the south to the lakes and hills of the Lake District in Cumbria. The coach leaves from the John Wright Sports Centre car park at 8.00am and it returns at approx. 6.30pm. During our journey, for some fun, we have a raffle with a few prizes. On each of our days-out, we always have two guided walks – a high and a low walk, for different abilities. 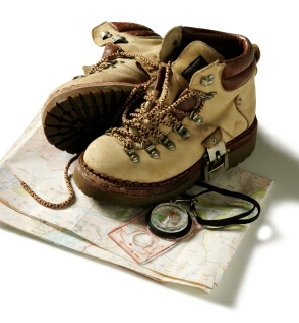 Everyone must be equipped with the proper gear ie, walking boots and waterproof clothing. They should also bring a packed lunch in a small day rucksack and a change of clothing in a bag to leave on the bus. The cost for the day-out is £11 for members and £12 for visitors. Booking-On for the walks takes place on the Tuesday previous to the walk in St Leonards Church Hall, in East Kilbride. Members book on at 7.30pm and, if there are any seats left, visitors may book on at 7.45pm.